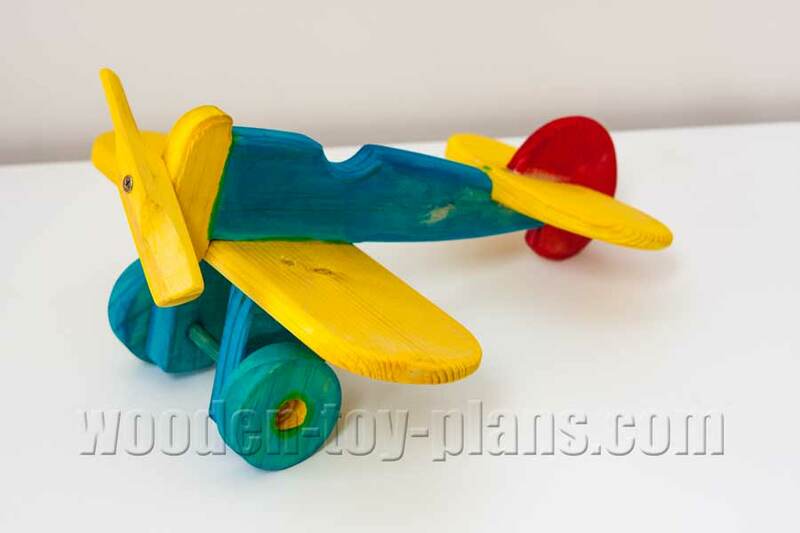 How to make awesome toys for boys. These plans are free to download. Complete with full size patterns, photos and step by step instructions. Starting with how to make the most popular toys ... but let's not forget toys for girls. 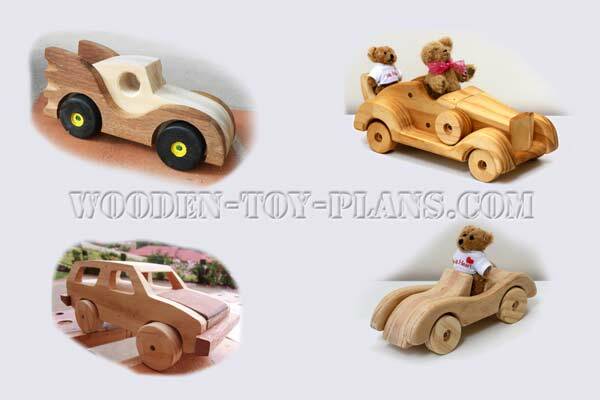 Wooden toy trucks are a popular toy to make for boys. 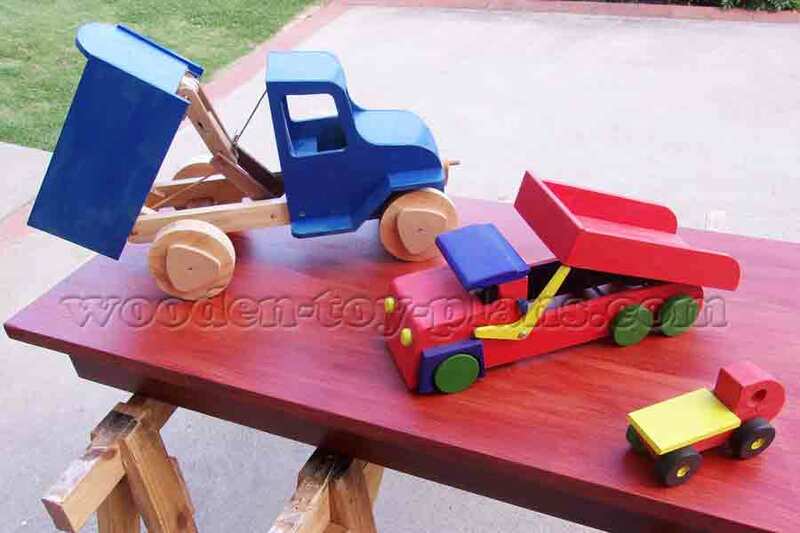 These a few of the unique toy truck designs you can build using basic woodworking tools. 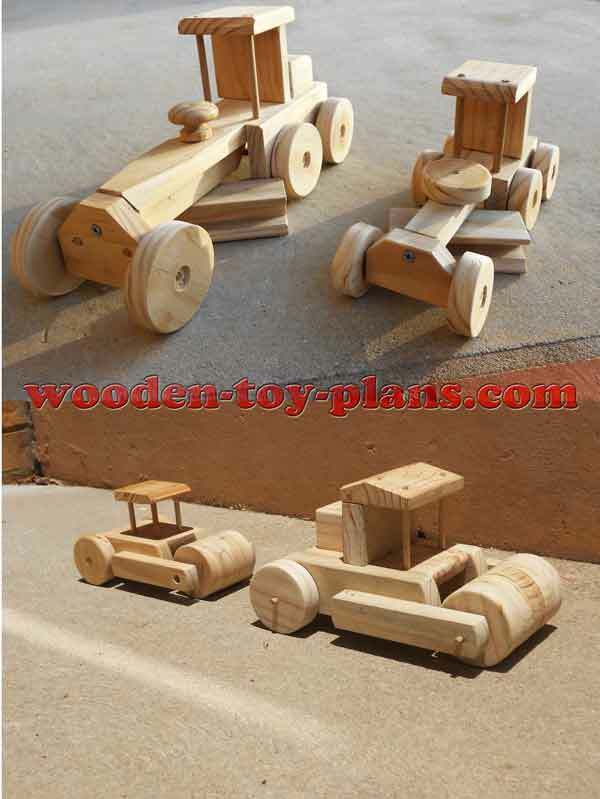 To go with the toy trucks, you can build these wooden construction toys. There are two sizes for each toy, a road grader and a road roller, which I call a steam roller. Four toy cars. Free plans to download include a Batmobile rocket powered car, a racing car, a 4x4 off road vehicle and a touring car with a fold out seat for an extra passenger. Looking for somewhere to park your car? 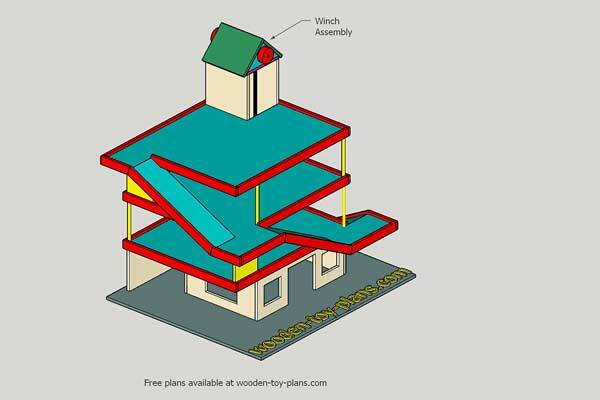 Build this three story toy car garage design includes a lift. 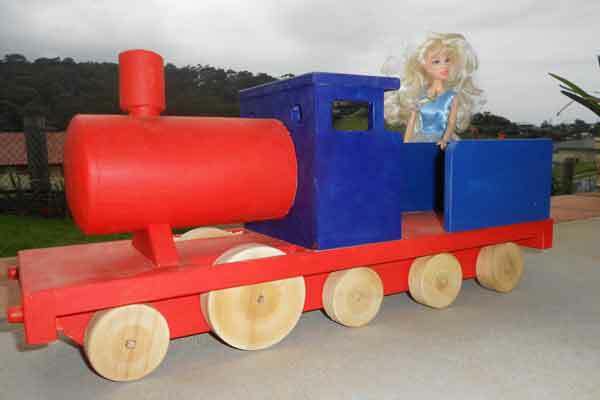 This wooden toy train has been designed to include a secret compartment. 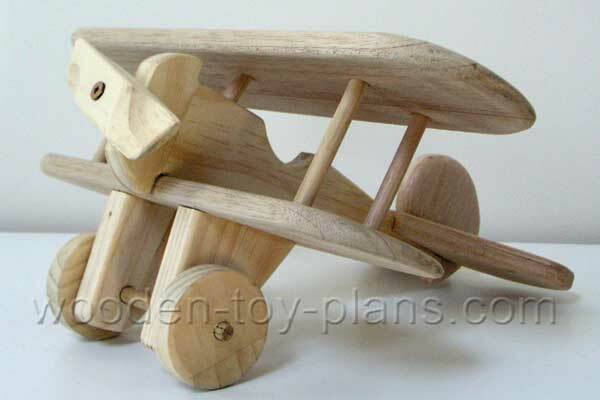 Really cute wood toy biplane, easy to build using only basic woodworking tools. Using the same plans, I simply left the top wing off and painted the toy with food coloring. 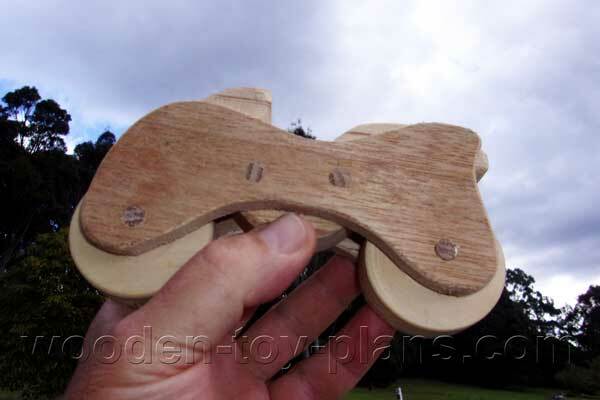 The unbreakable wooden toy motorcycle plan. Also great for giving a massage, if you make little knobbly wheels. 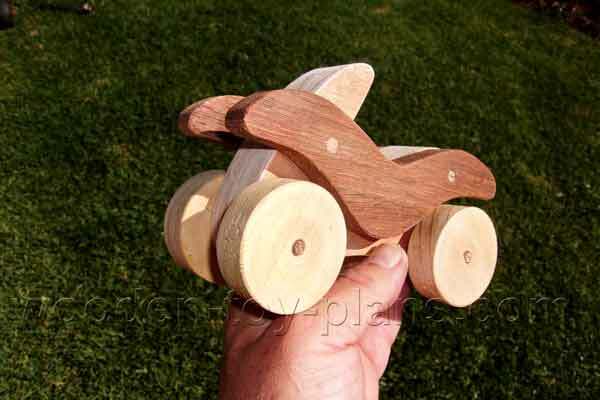 A variation on the wooden toy motorcycle is this quad bike, part of the motorcycle plans. A collection of playhouse plans on Pinterest.